يوفر فندق 755 Regal Court Motel ظروف إقامة راقية وهو خيار رائج للسياح ولرجال الأعمال أيضاً. يقع في منطقة ثقافة, سياحة من المدينة. يمكن من هنا للضيوف الاستمتاع بسهولة الوصول إلى كل ما تقدمه هذه المدينة النابضة بالحياة. يشكل هذا الفندق ملاذاَ مريحاً للاسترخاء ويمنح زواره فرصة للاستجمام والتجدد، وهو يقع على بعد خطوات من المعالم السياحية الكثيرة للمدينة. إن الخدمات الممتازة وحسن الضيافة العالي في 755 Regal Court Motel تجعل إقامتك تجربة لا تنسى. يمكن لضيوف الفندق الاستمتاع بالميزات التالية على أرض الفندق: واي فاي في المناطق العامة, صف السيارات, جولات, خدمة غسيل الملابس. استمتع بوسائل الراحة الراقية في الغرف أثناء إقامتك هنا. بعض الغرف تتضمن تلفزيون بشاشة مسطحة, اتصال لاسلكي بالإنترنت, حوض الاسترخاء, غرف لغير المدخنين, تدفئة لمساعدتك على استعادة طاقتك بعد يوم طويل. يقدم الفندق خدمات رائعة كمثل مسار جولف - ضمن 3 كم, حديقة لمساعدتك على الاسترخاء بعد نهار طويل من النشاط والتجوال في المدينة. يشكل 755 Regal Court Motel بخدماته الراقية وموقعه الممتاز، قاعدة مثالية للاستمتاع بإقامتك في المدينة. Made to feel very welcome by the staff. 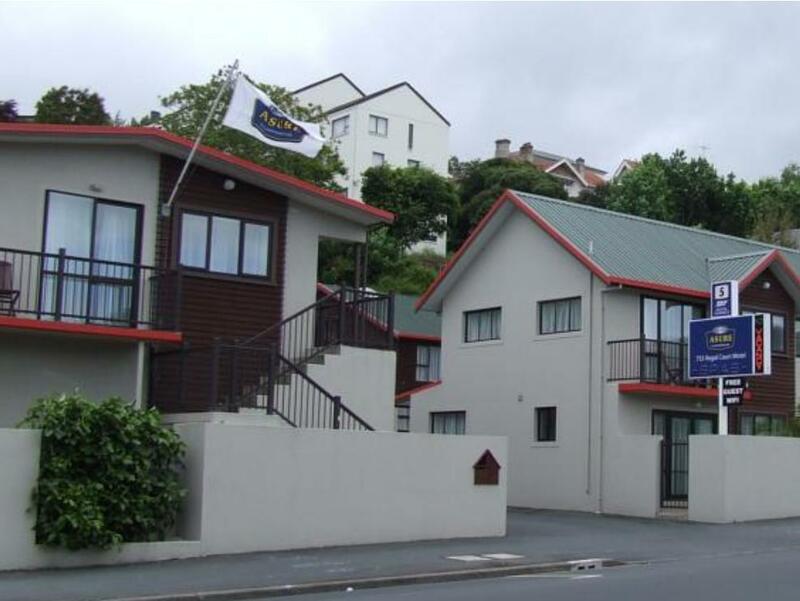 This motel is well priced and is in an excellent location for exploring Dunedin. Location is good, room is big and clean. Welcoming, friendly and staff couldn't have been more helpful. 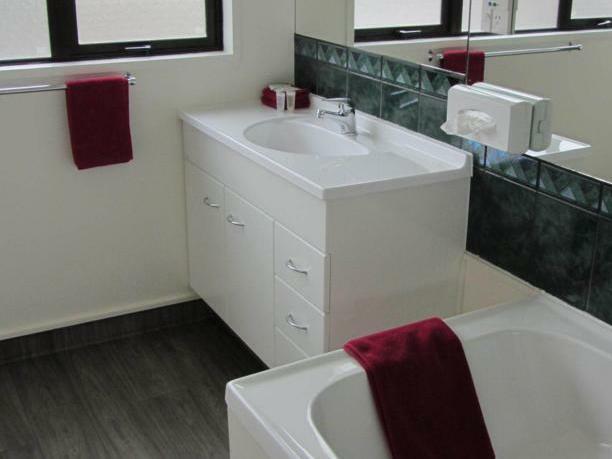 We travelled with another couple and both of us were impressed by the facilities and cleanliness of the units. 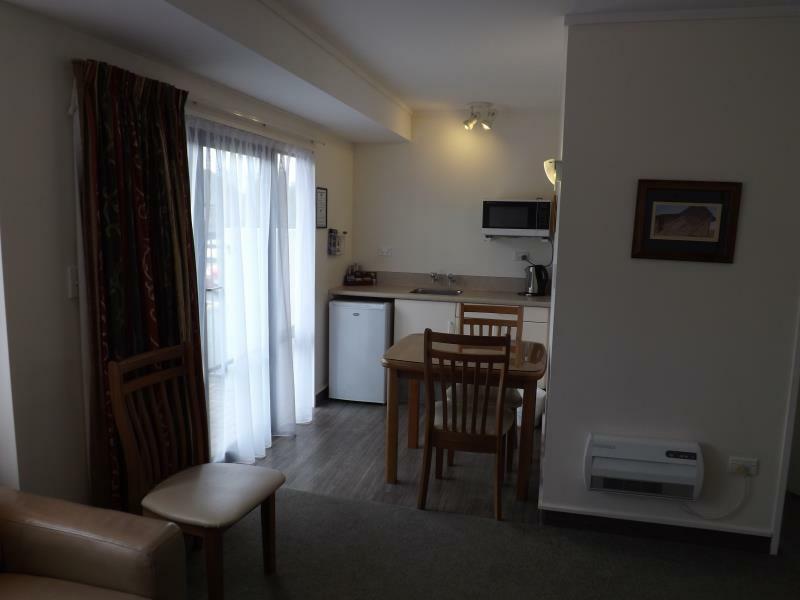 It was within walking distance of town, many restaurants and the Forsyth Barr Stadium. We will definitely stay there again. 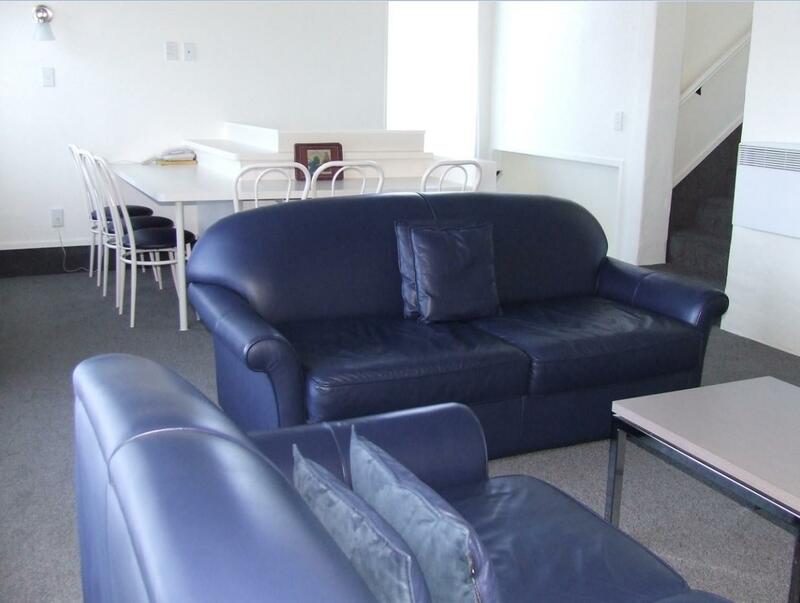 I needed little help during my stay but the staff with whom I had contact were helpful and courteous. Bed , very uncomfortable . Price and location good .warm . Dated motel with aged bed . The hotel was very clean and great location. Definitely will recommend to families traveling with young kids. 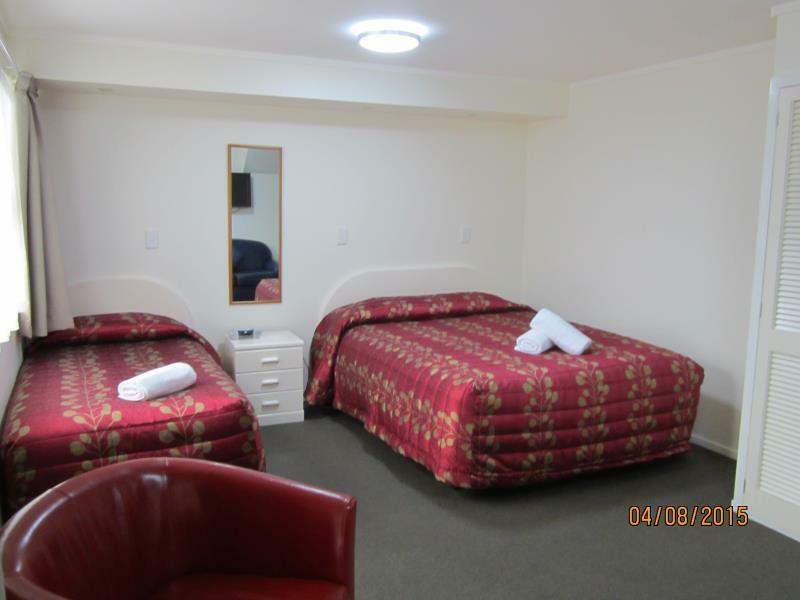 The motel rooms were very neat and clean. They were reasonably spacious and the kitchenette was handy. We enjoyed our stay in the motel. The beds were comfortable, and even though our room was on the George Street side,it was quiet. When we arrived after a day sight seeing to find our dishes had been done when the room was serviced, I thought that was pretty good. Great service and room hygine. Good value for money also, only gripe would be a bit flaky internet connection. My stay at the Regal Court Motel was very relaxing. Thanks to the great service offered at the motel, trips to several landmarks became easily available. 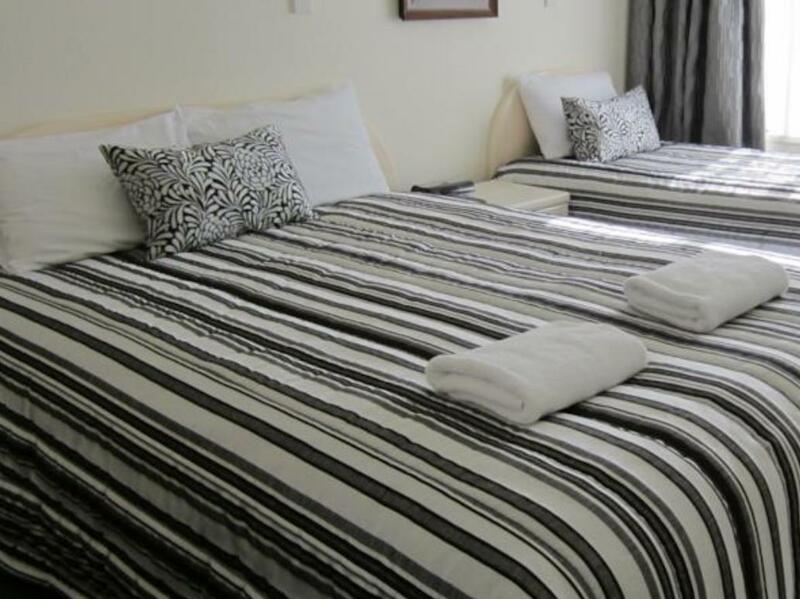 Also, there were never any faults regarding the cleaning service as the rooms were very well kept. The only negative remark would be the internet connection as it wasn't continuously working.